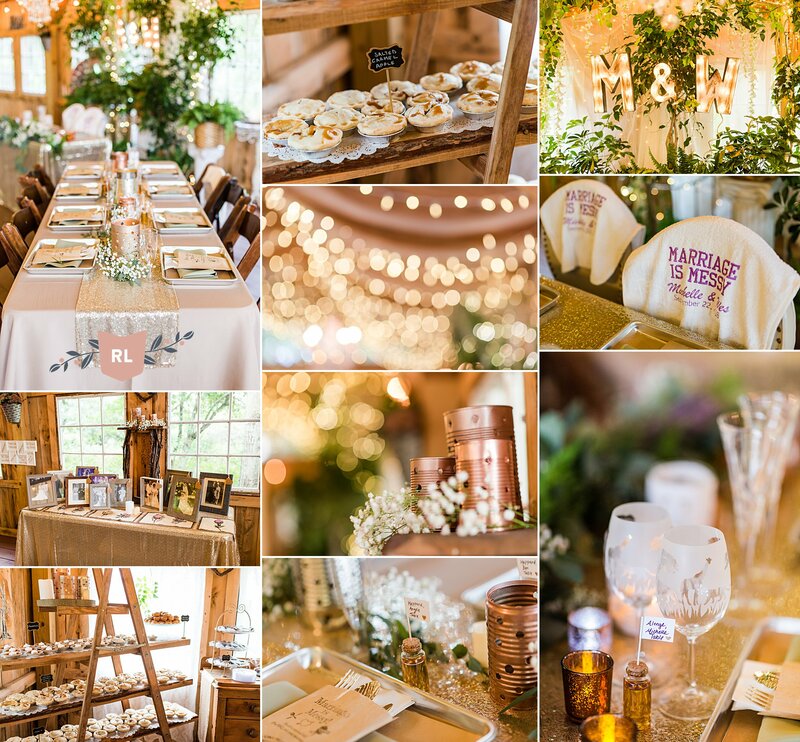 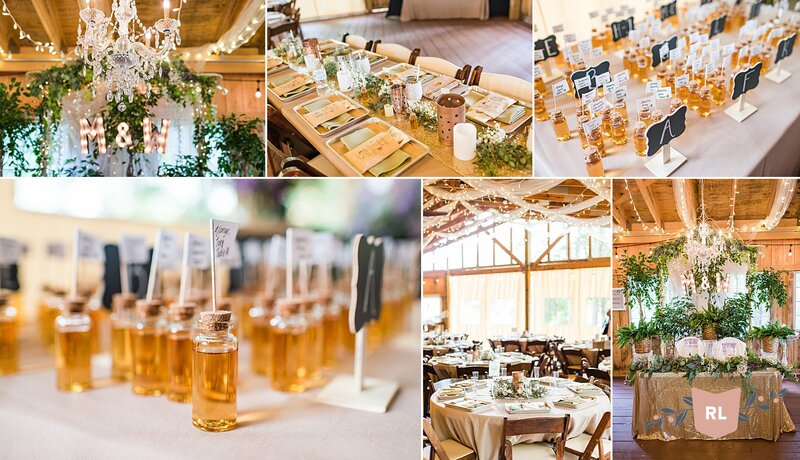 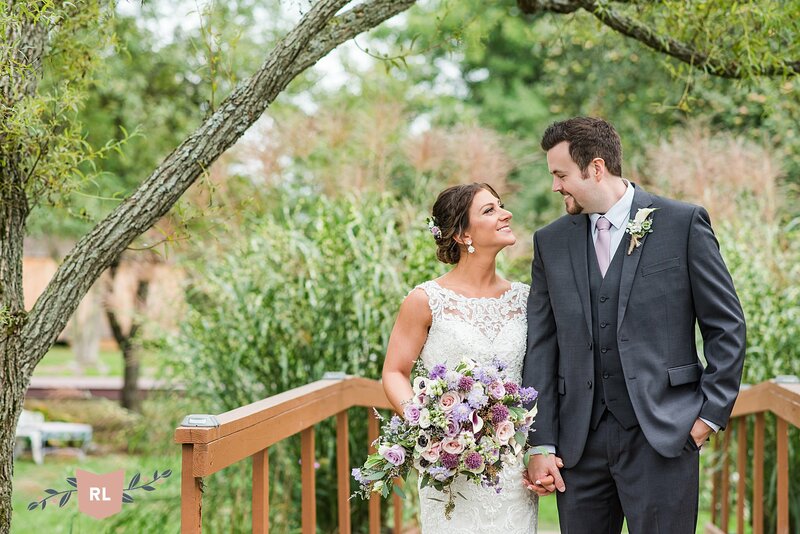 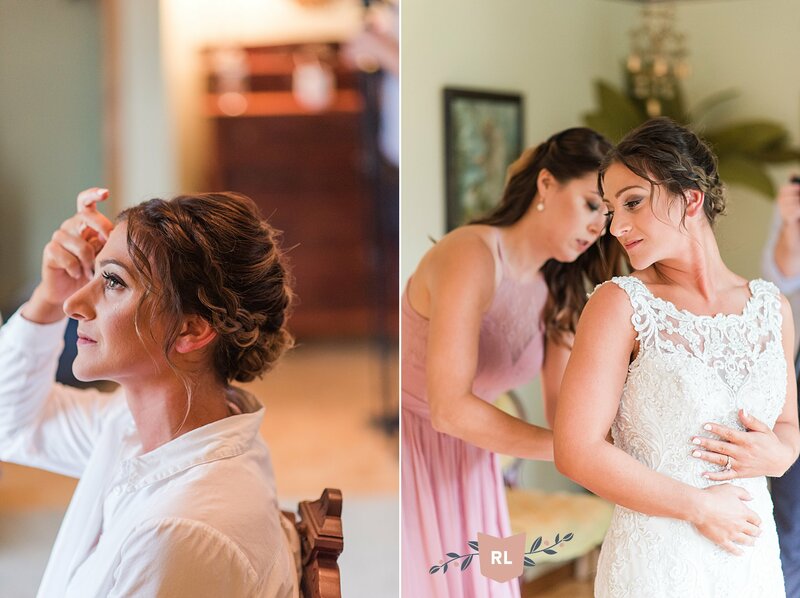 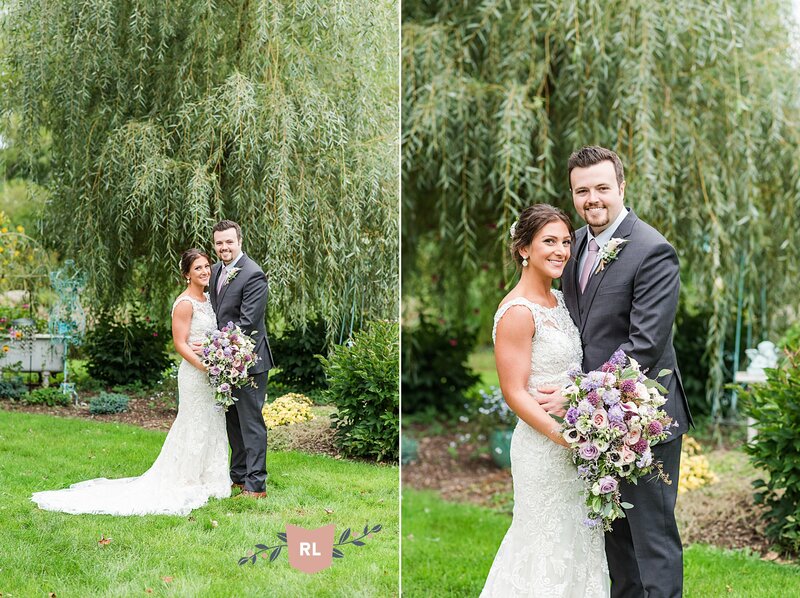 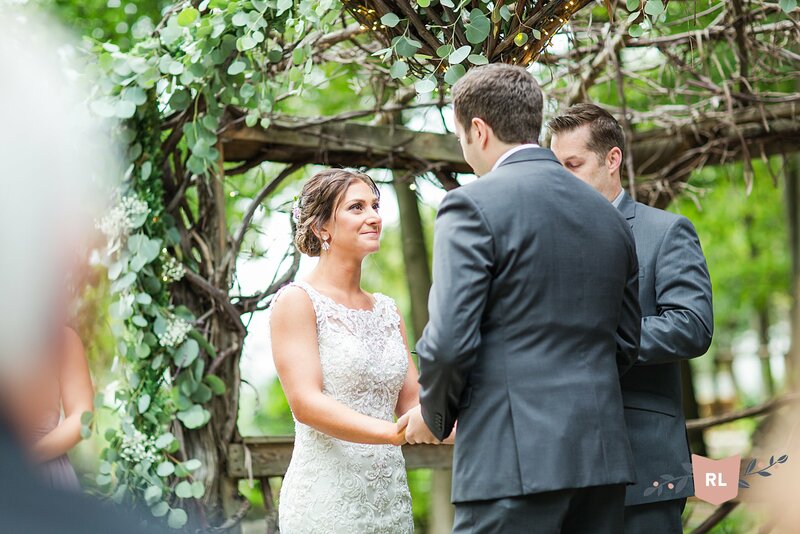 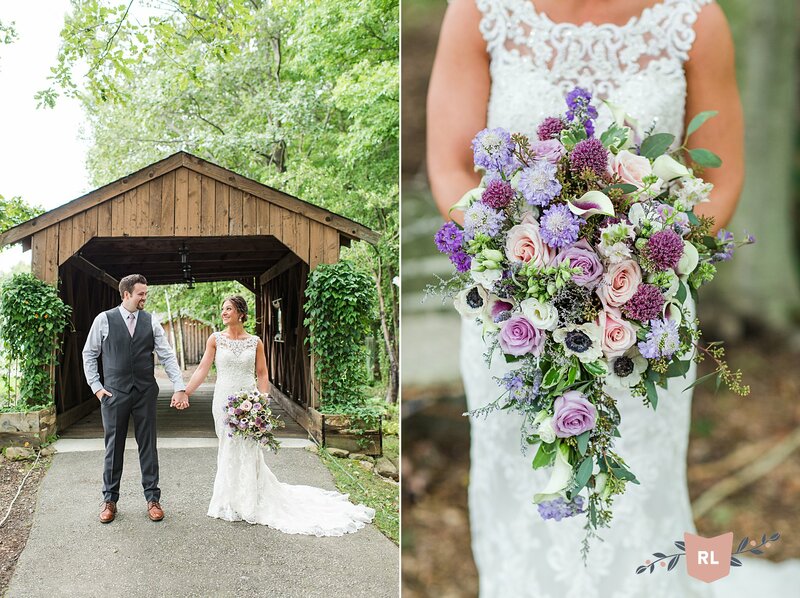 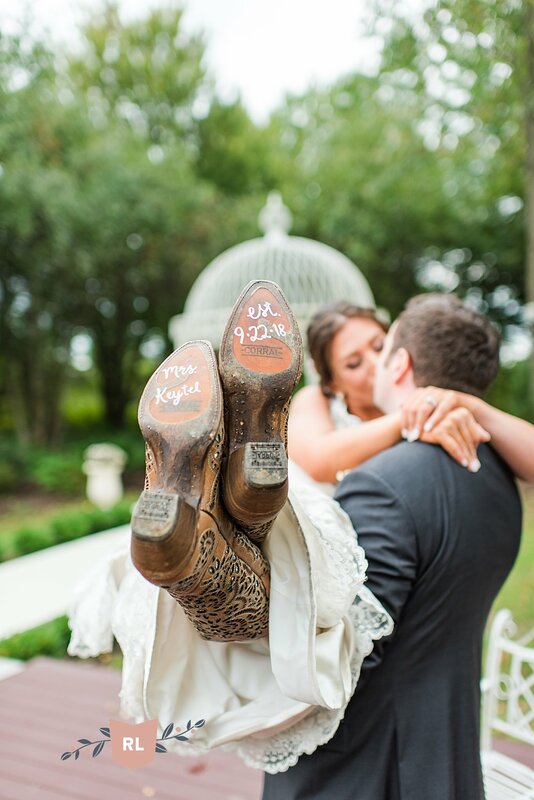 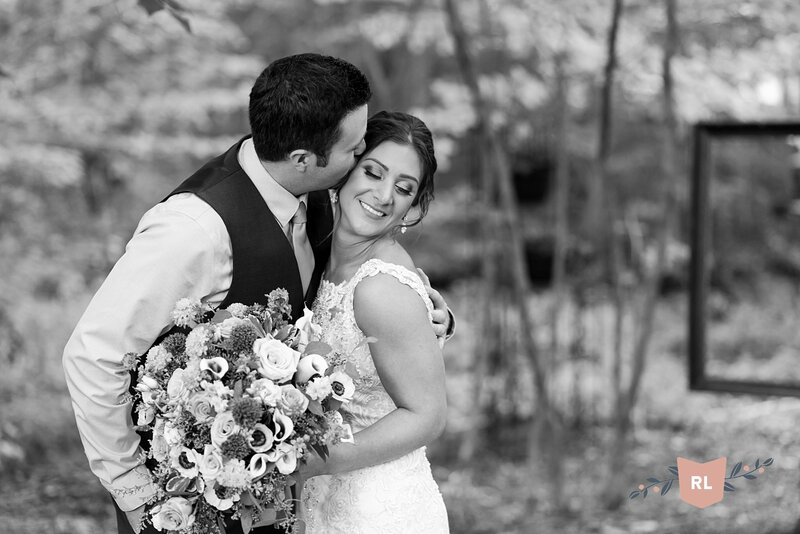 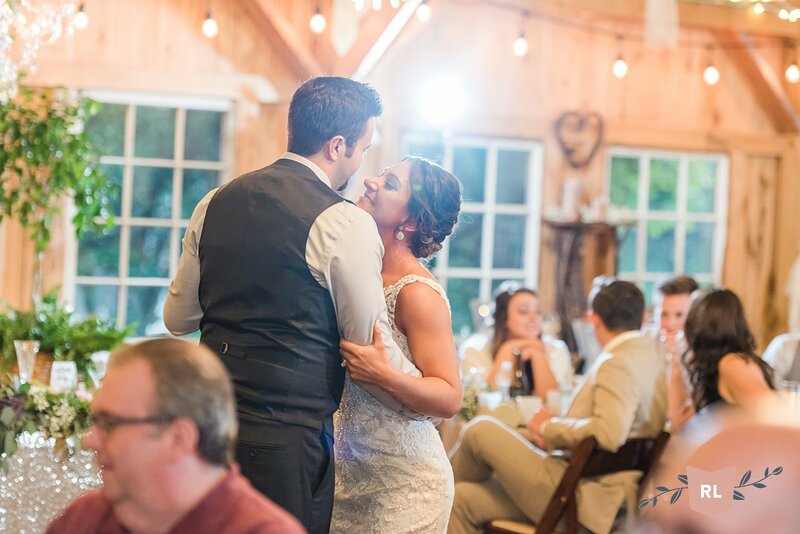 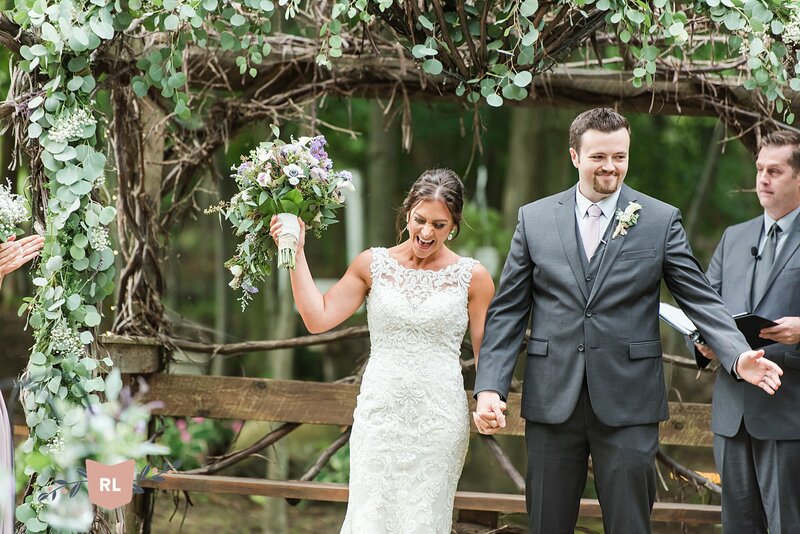 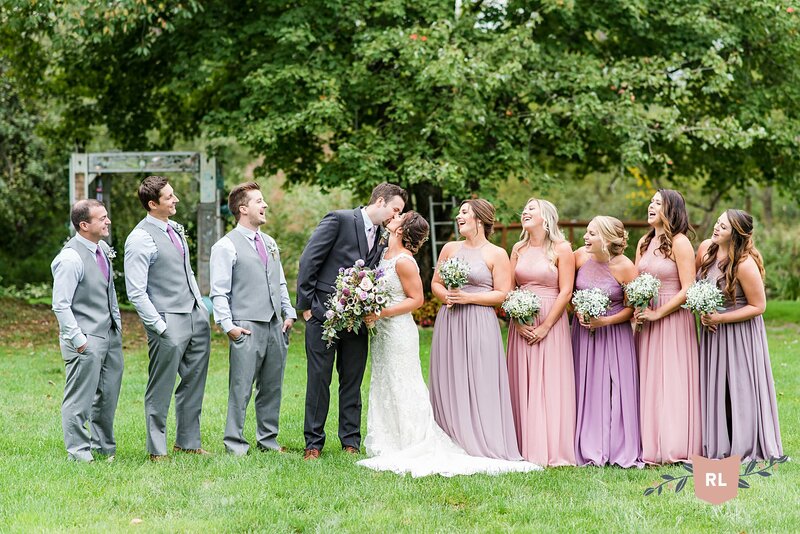 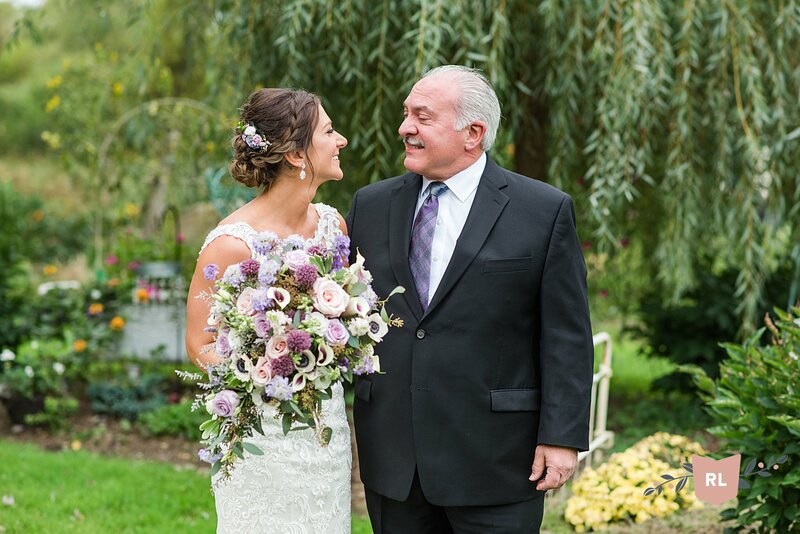 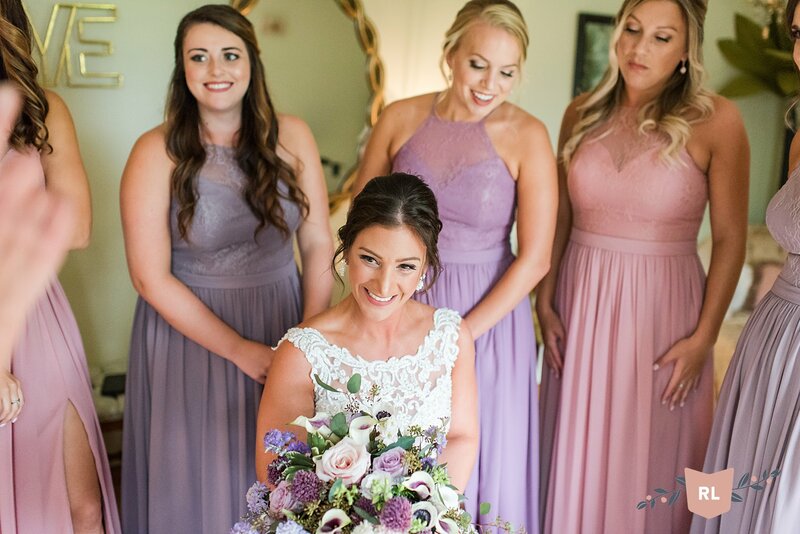 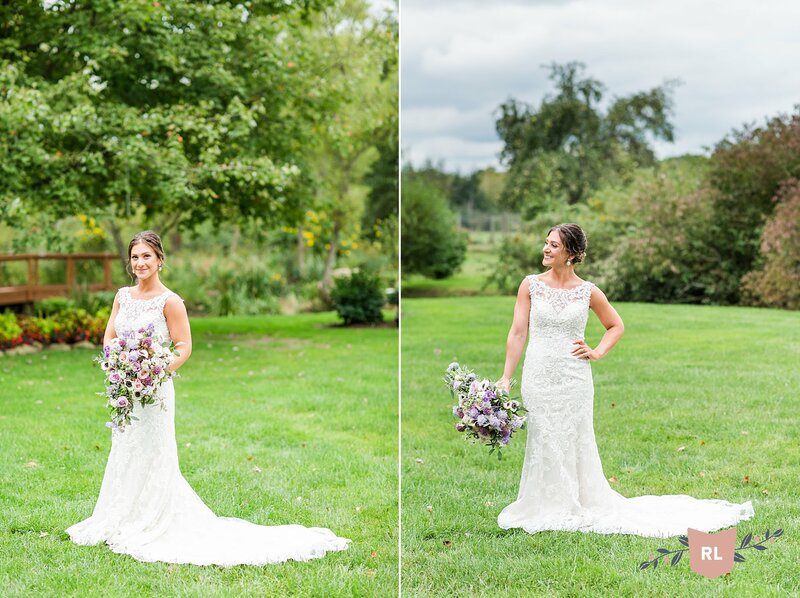 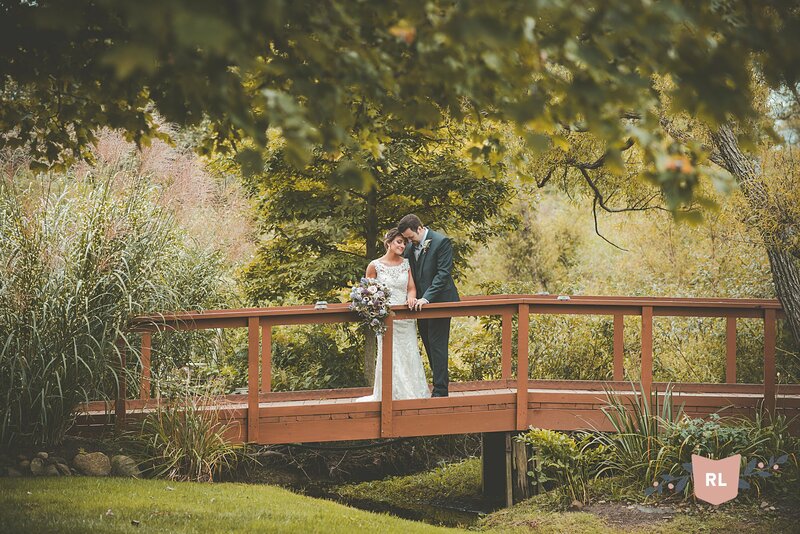 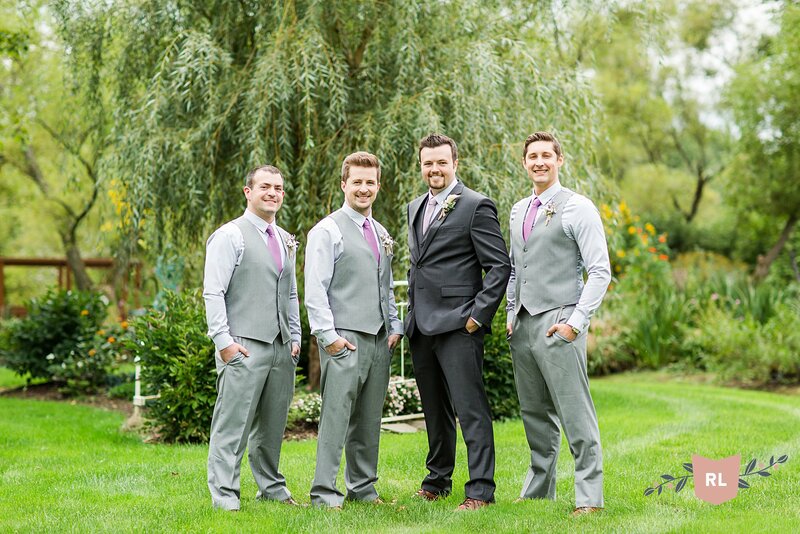 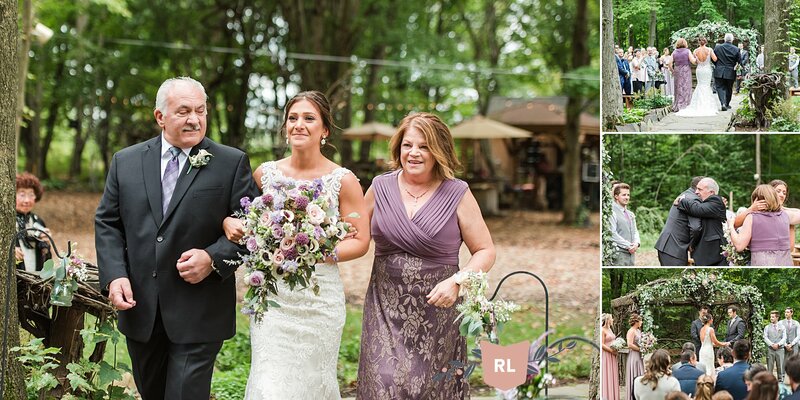 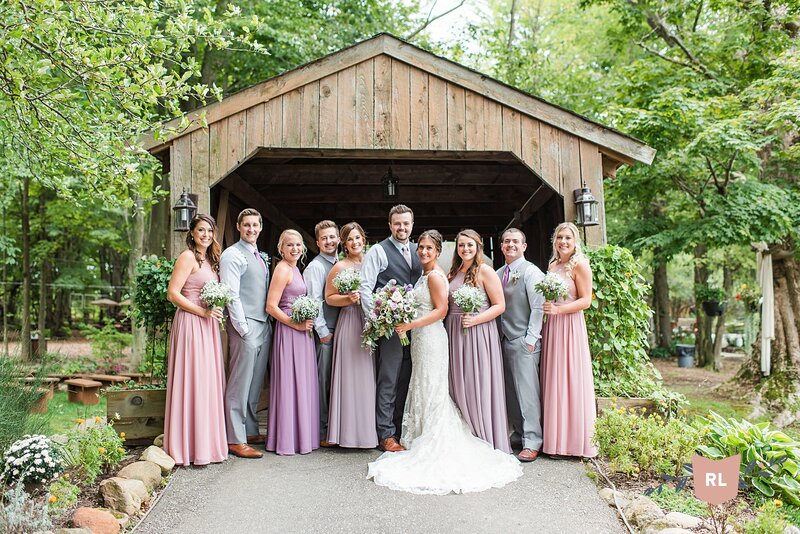 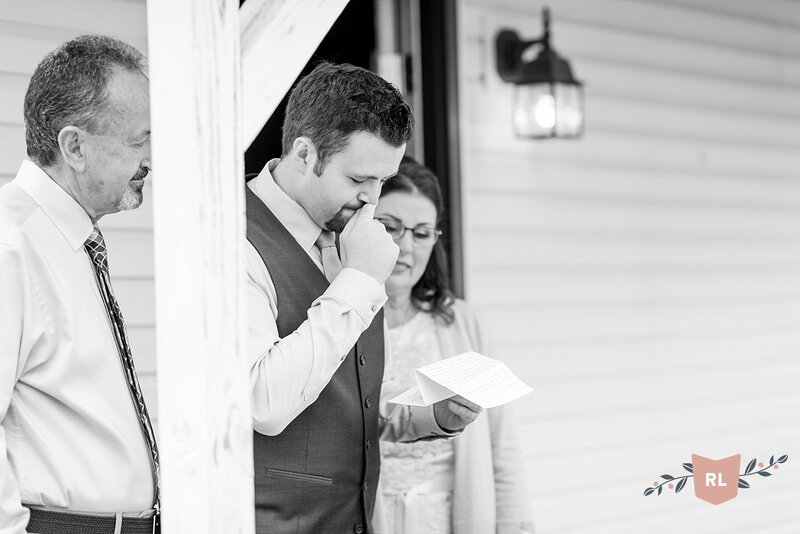 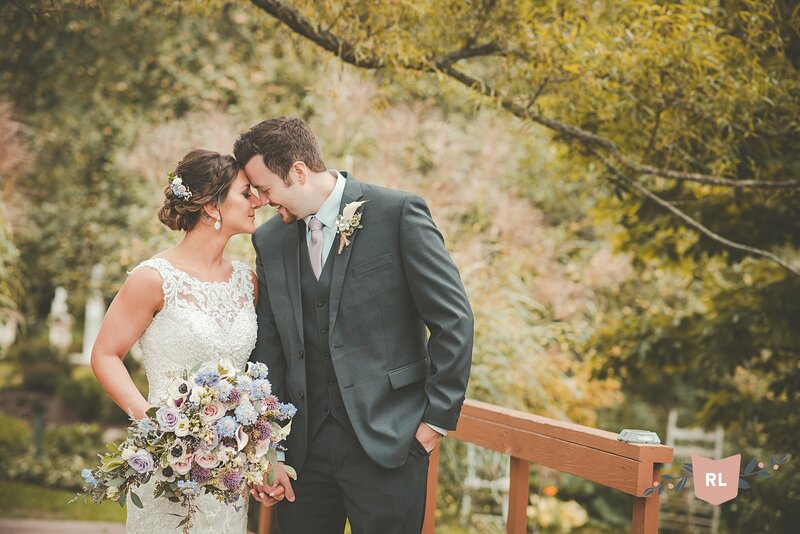 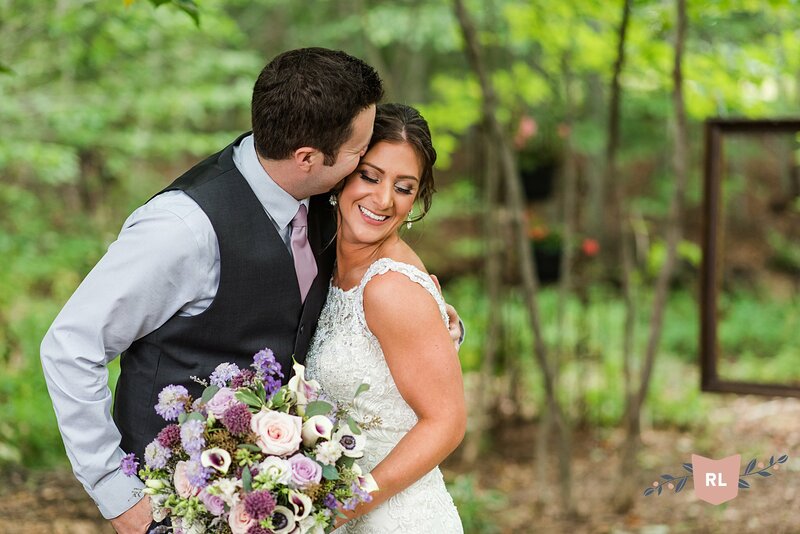 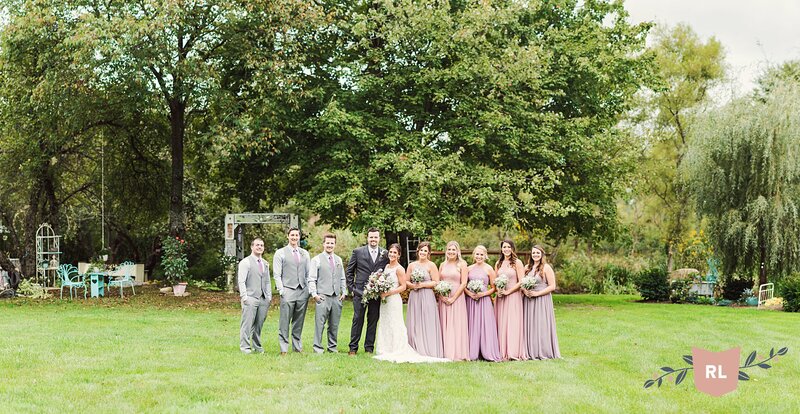 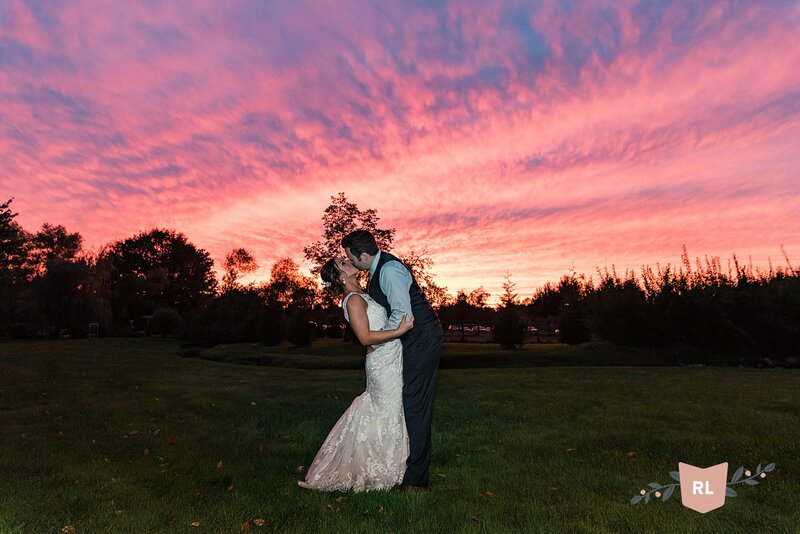 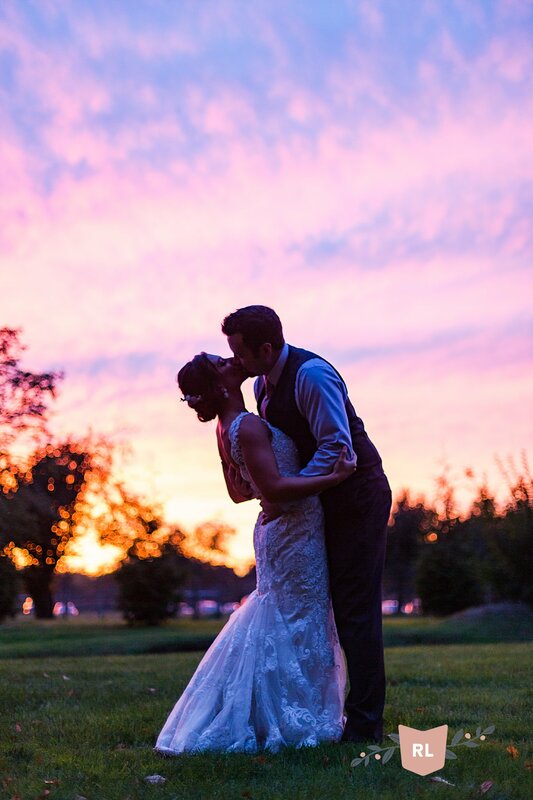 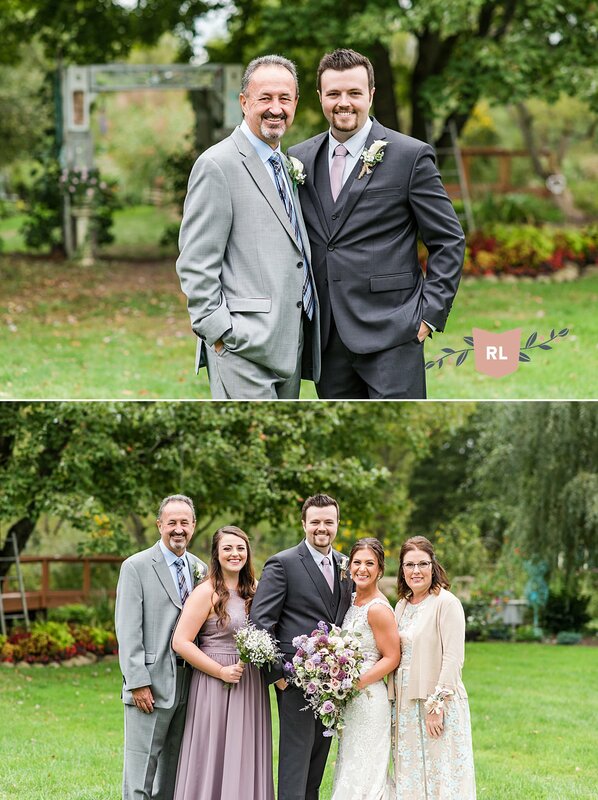 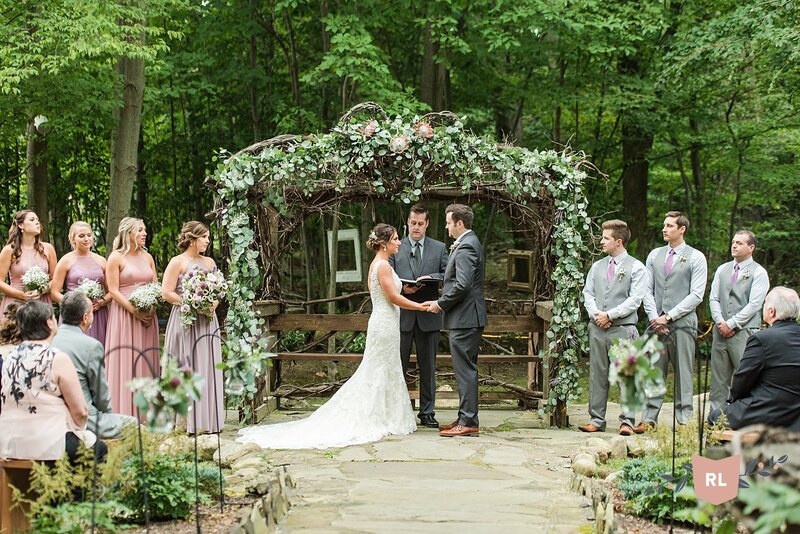 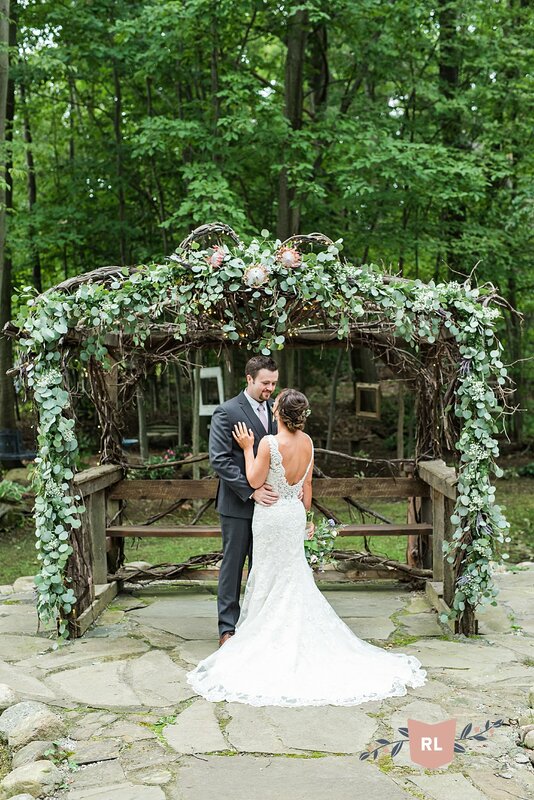 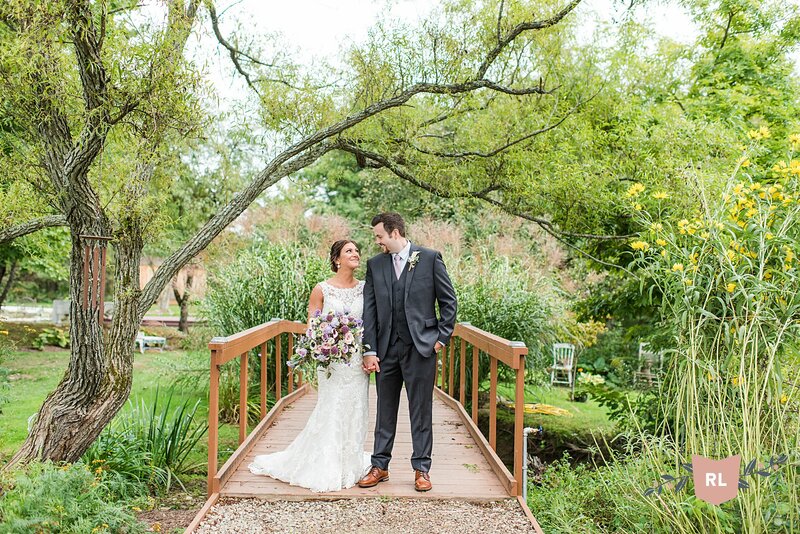 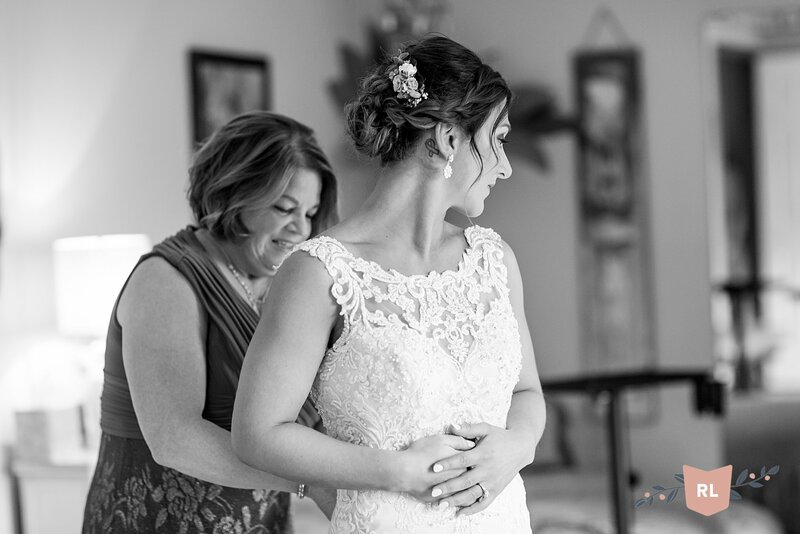 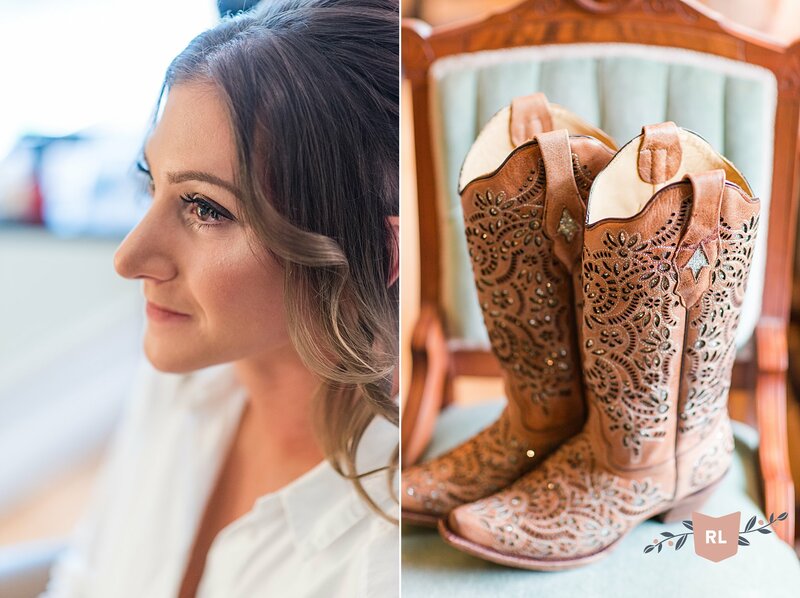 Wes & Michelle had a gorgeous, romantic country wedding at Whispering Trees Manor in Edinboro, Pennsylvania. 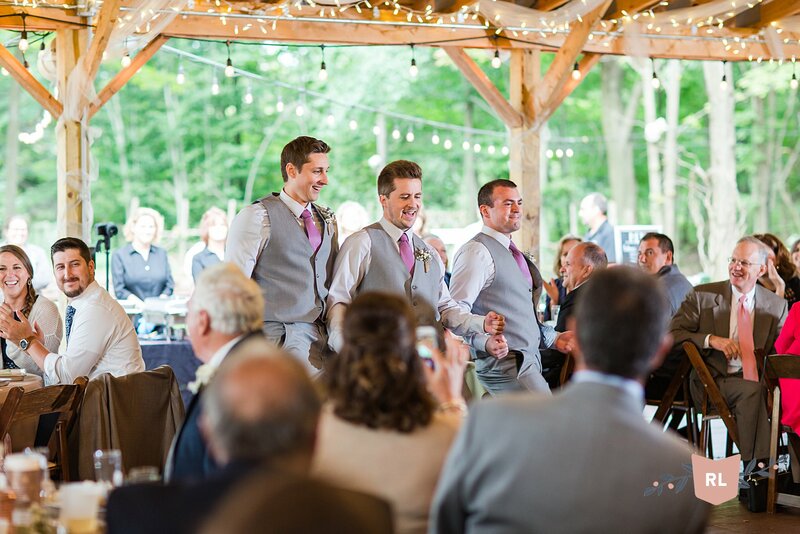 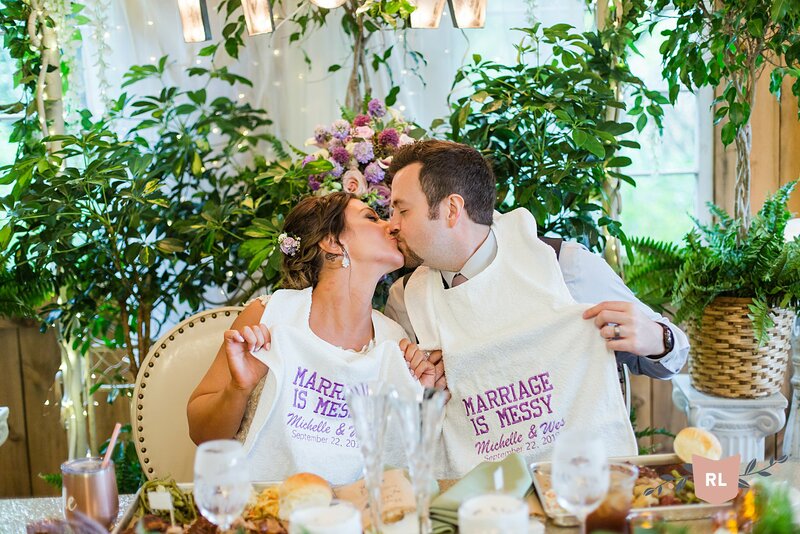 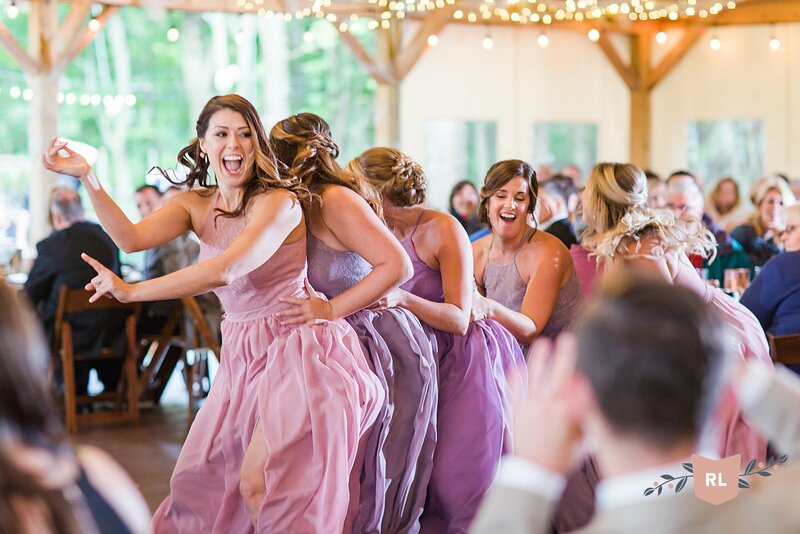 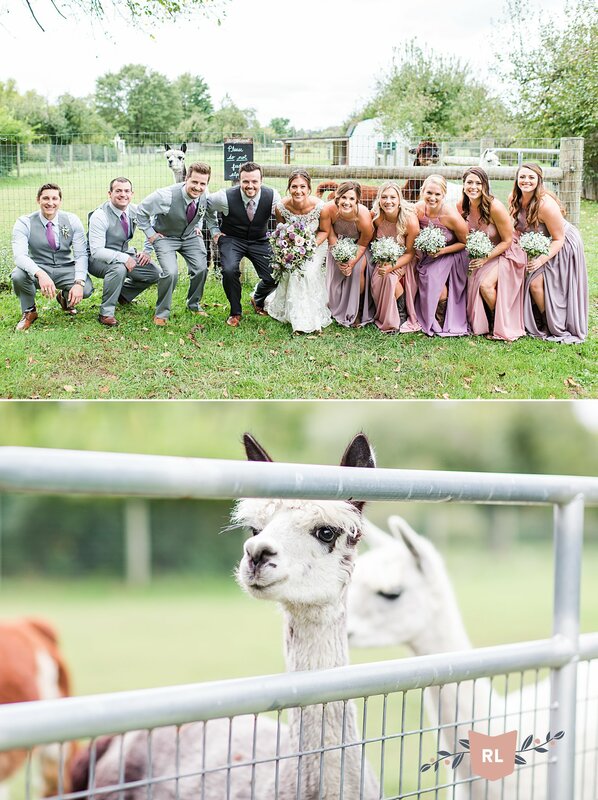 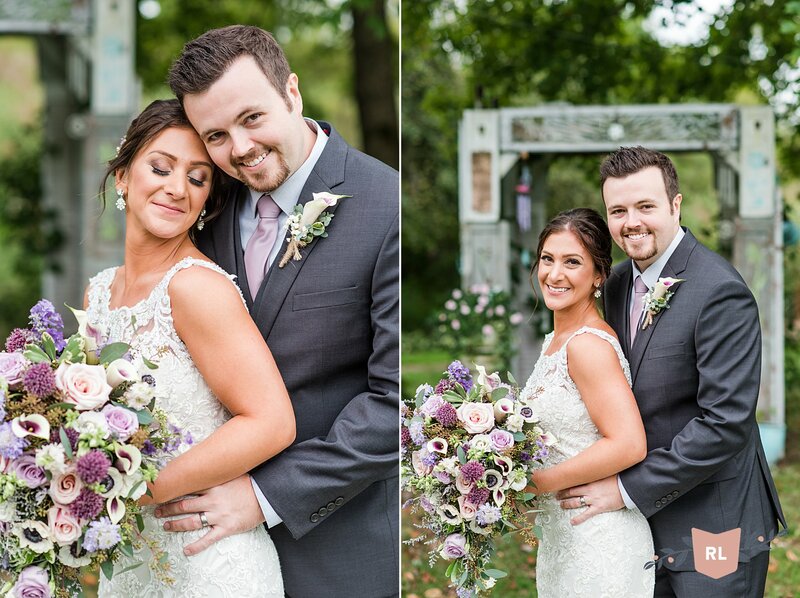 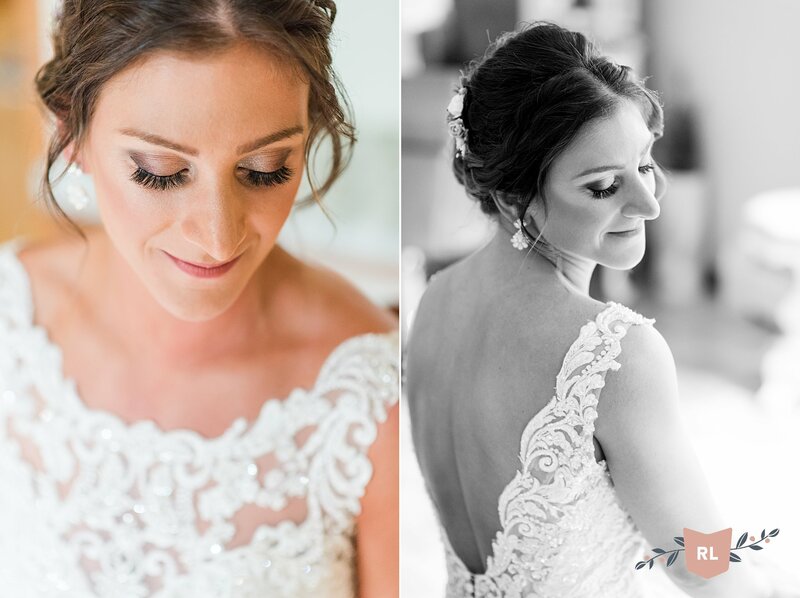 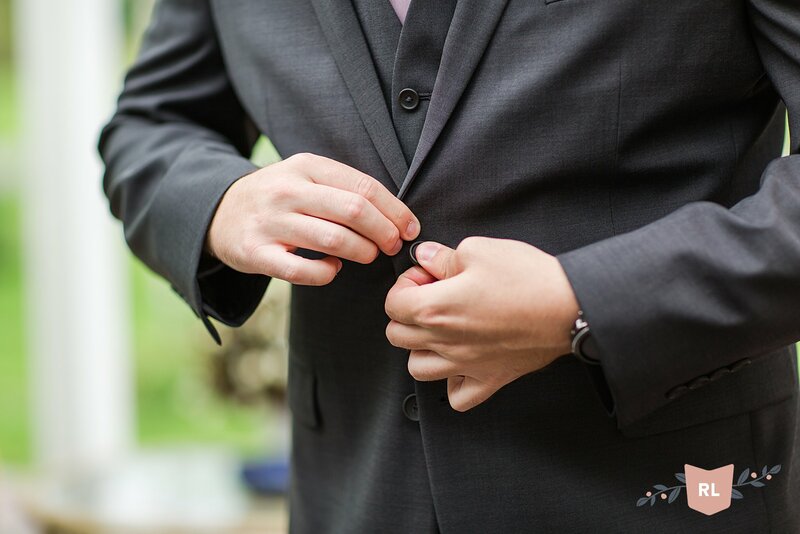 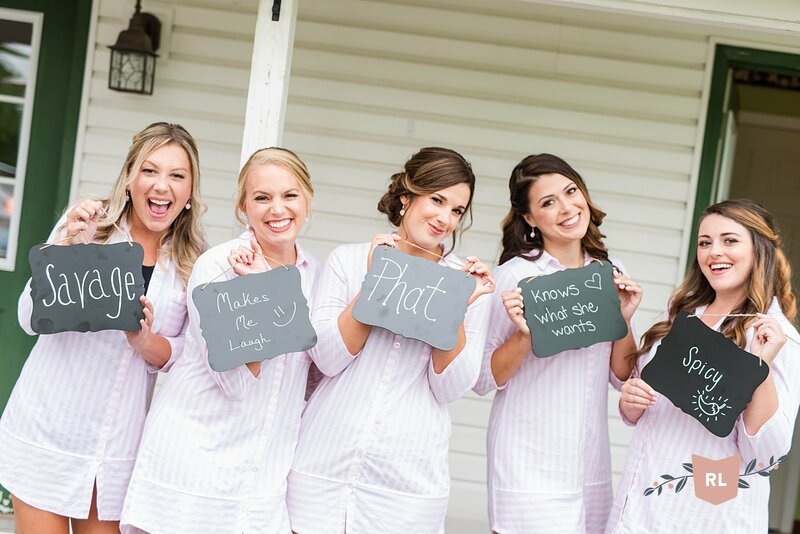 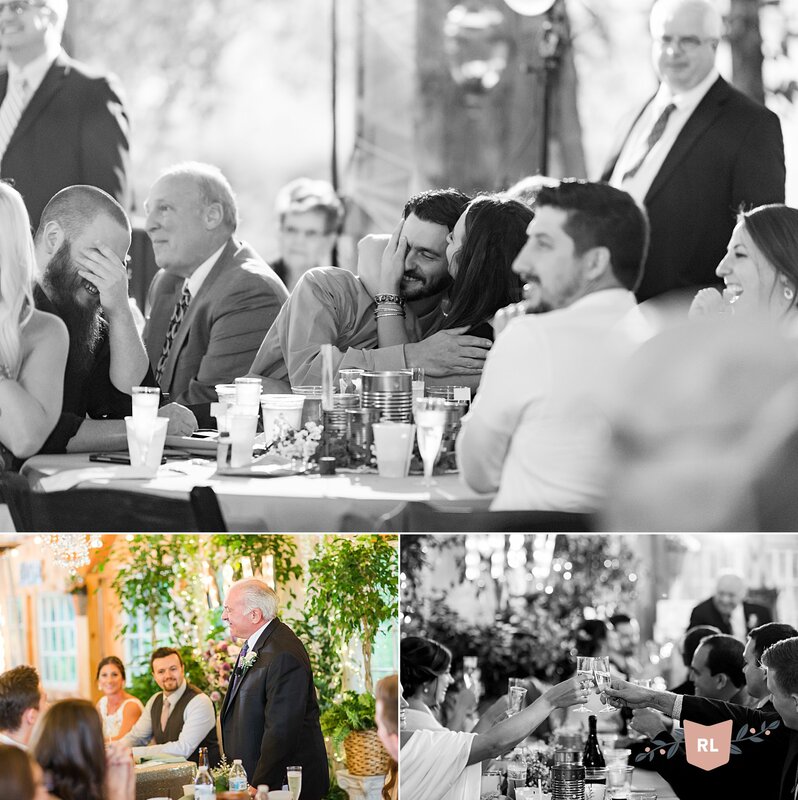 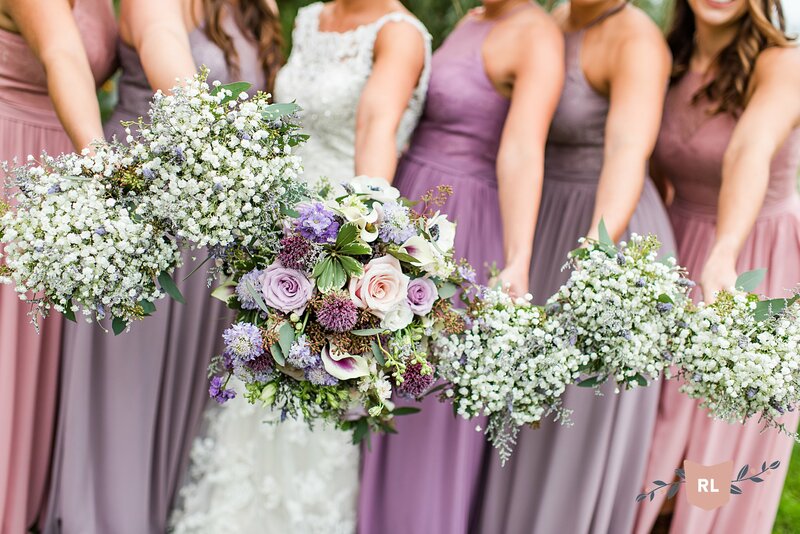 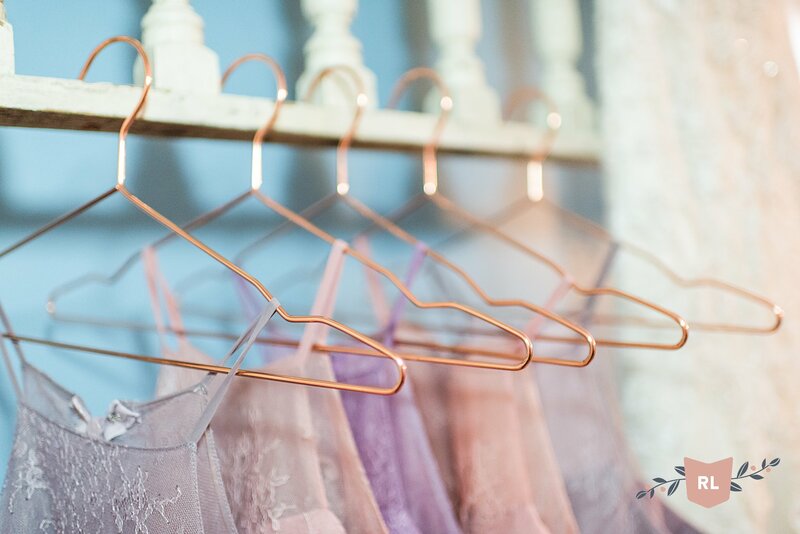 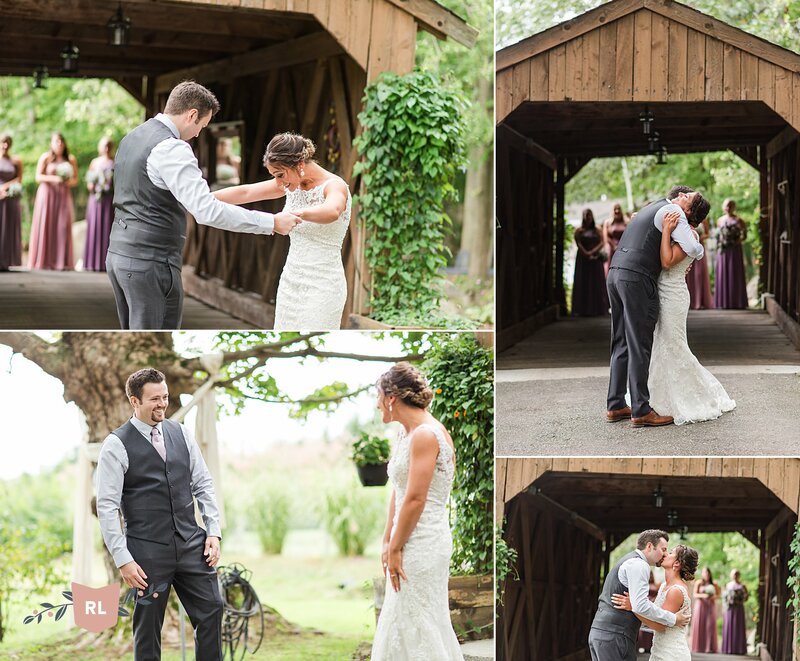 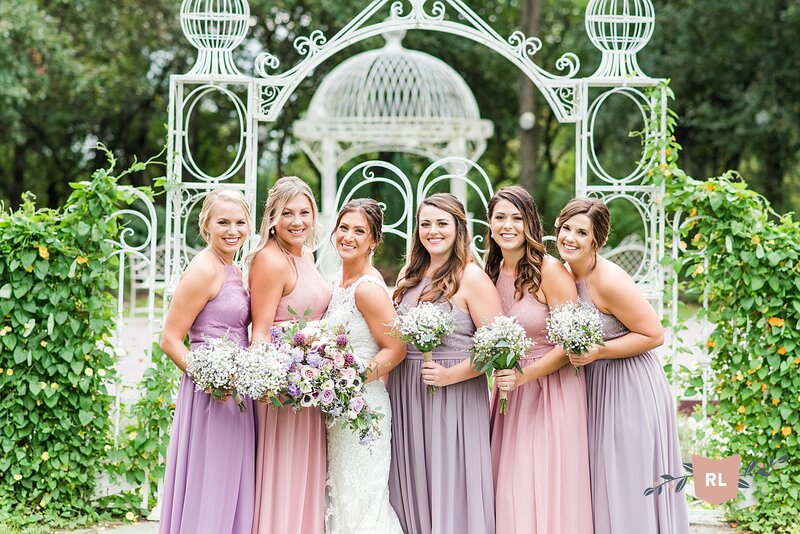 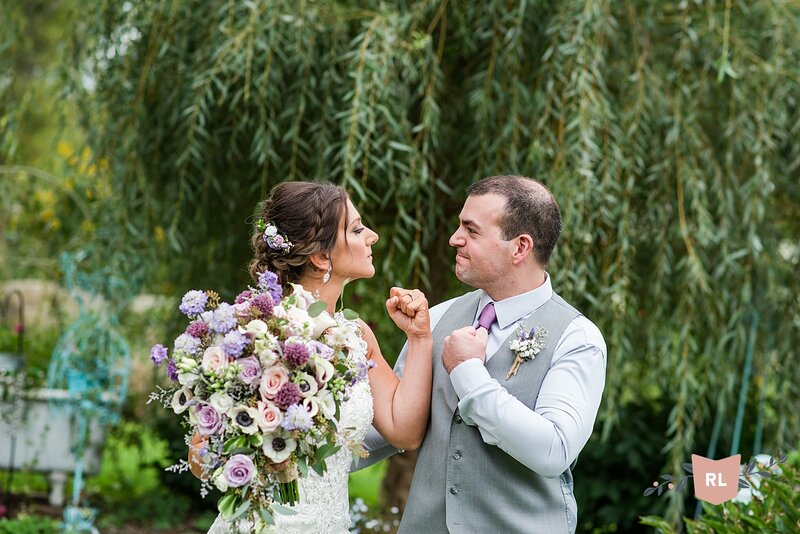 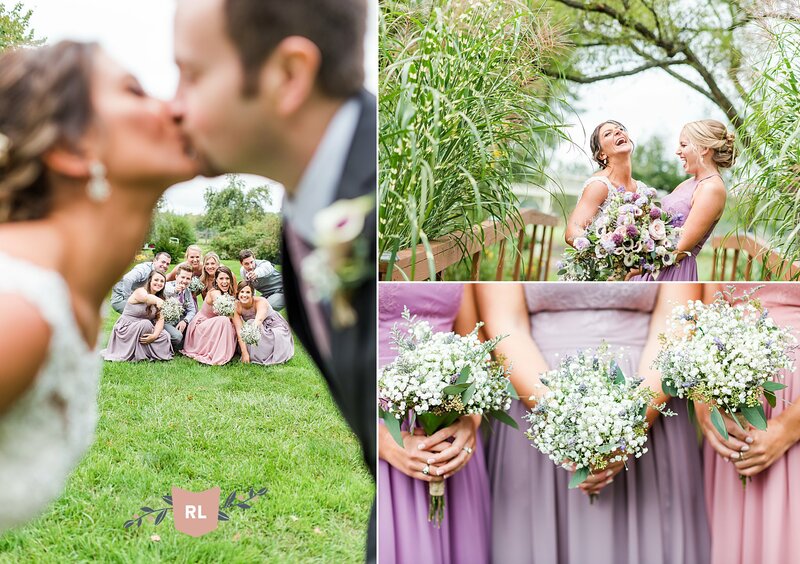 This wedding was filled with so much joy and happiness and laughter! 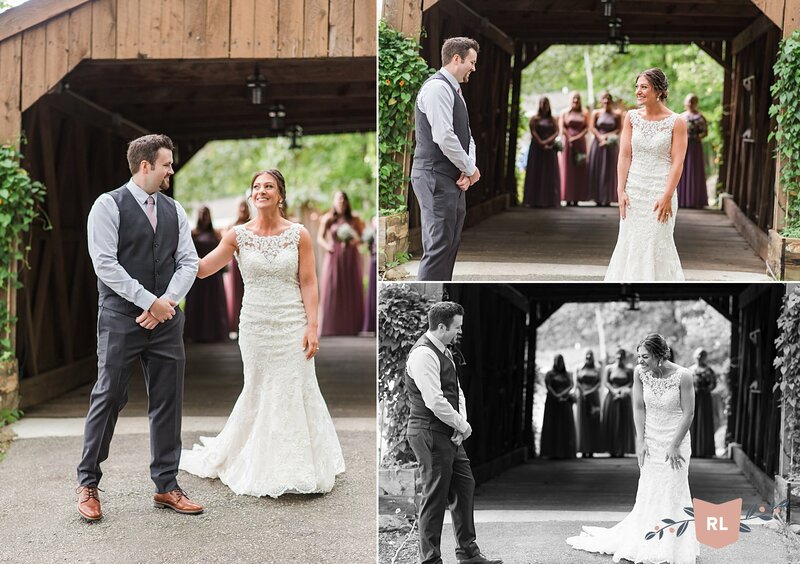 Family came in from all over the world to be together to celebrate this couple. 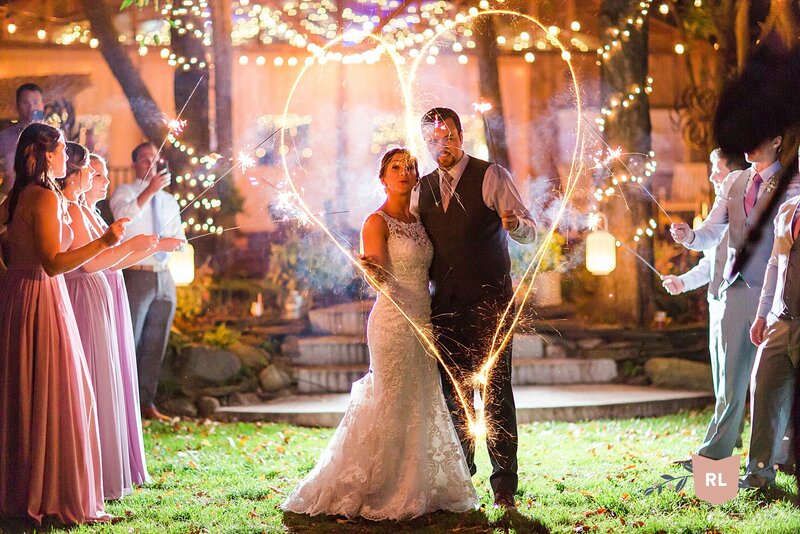 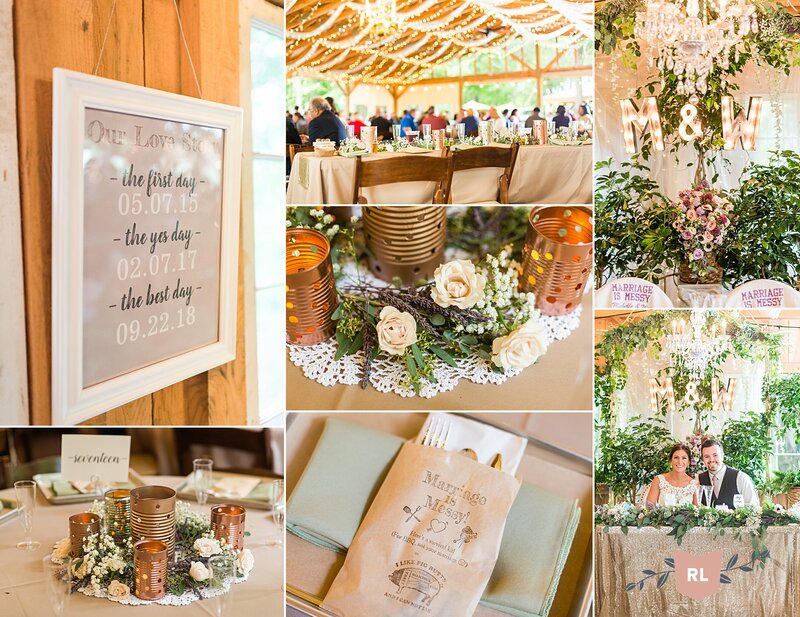 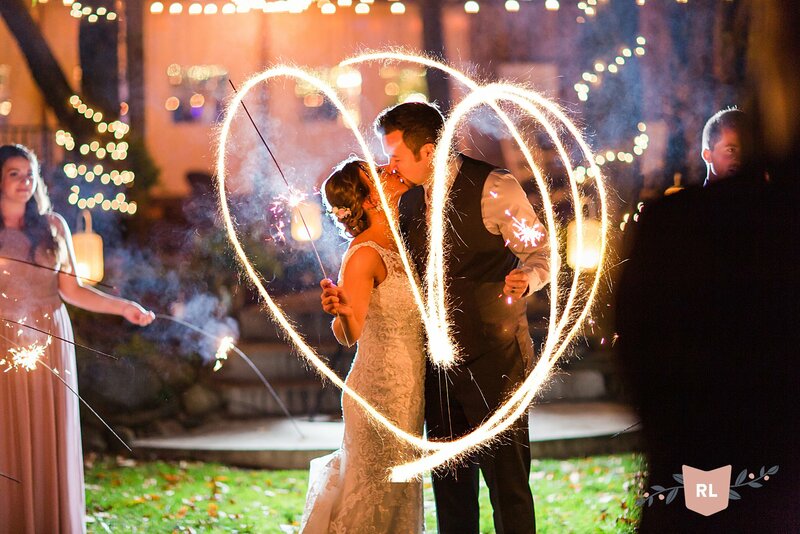 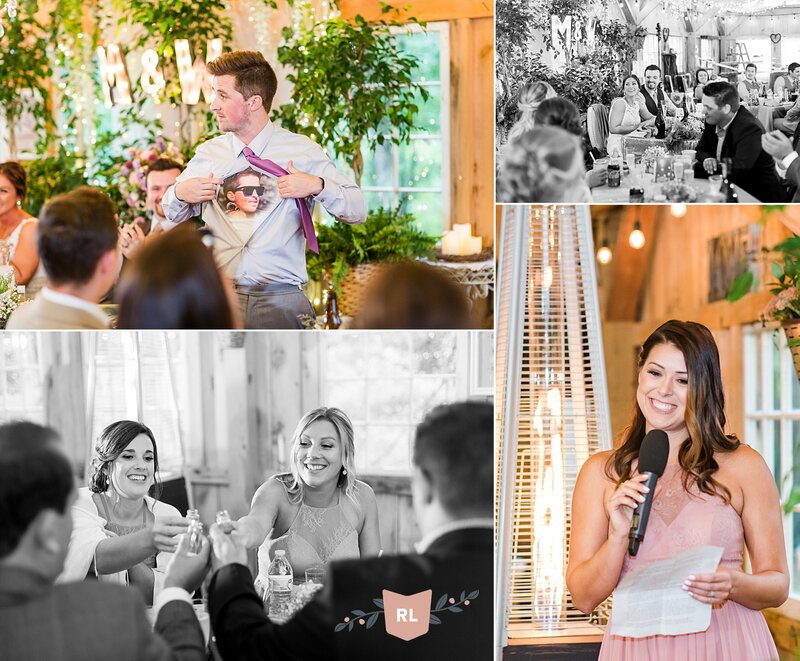 I so enjoyed capturing the love that was shared between all of those in attendance with my ever trusty and incredible sidekick, Robyn Kibbe of Kibbe Photography who photographed the sunset and sparkler pictures at the bottom of the post!